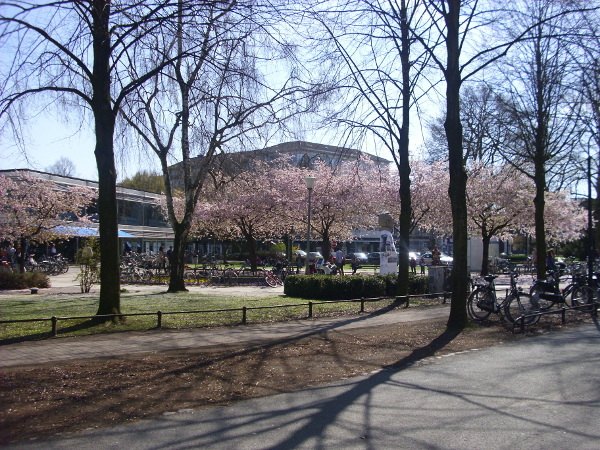 The vibrant student city offers a unique mixture of quaintness, medieval atmosphere, art, modern architecture, completed by joyful music spots and bars. Thanks to a decennial sculpture exhibition the art scene in Münster is quiet big and you can discover the created sculptures or art objects in almost every part of the town – the column of cherries at the place called “Harsewinkelplatz”, the Giant Pool Balls on the lake shores of the “Aasee”, the hundred arms of Guan-yin or the poem installation at the lake (“Look above and read the words”), which you can only decode while you’re lying on your back. 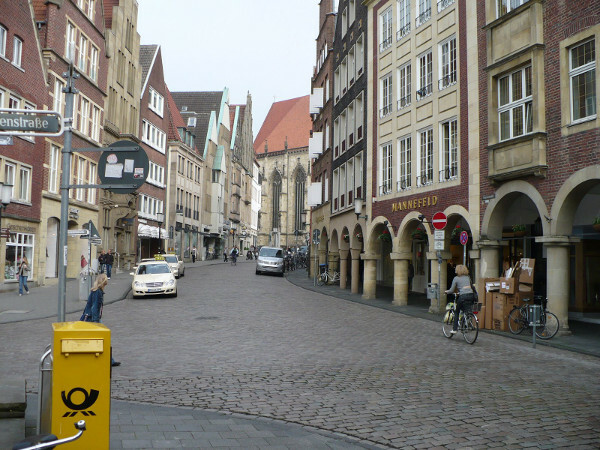 A typical landmark of Münster is the St. Paul’s Cathedral and attracts with its astronomical clock many visitors. Every Wednesday and Saturday a colorful farmer’s market takes place on the cathedral square offering a great mix of flowers, vegetables, delicatessen and the best and tastiest fried fish ever. During a tour of the city you face at every step another part of living history. The city hall in Münster is known for the 1648 signed Peace of Westphalia and the Lamberti church still exhibits on the outside of its tower the cages of the executed Anabaptists. 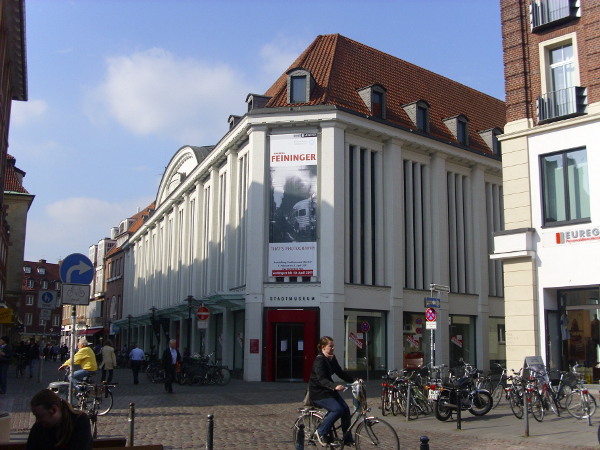 The Westphalia State Museum offers top-class exhibitions and for art lovers and fans of Picasso the Picasso Graphics Museum is a must. The Natural Museum next to the zoo shows interesting and always changing exhibitions and the open-air museum provides a vibrant insight into the rural life of the past. 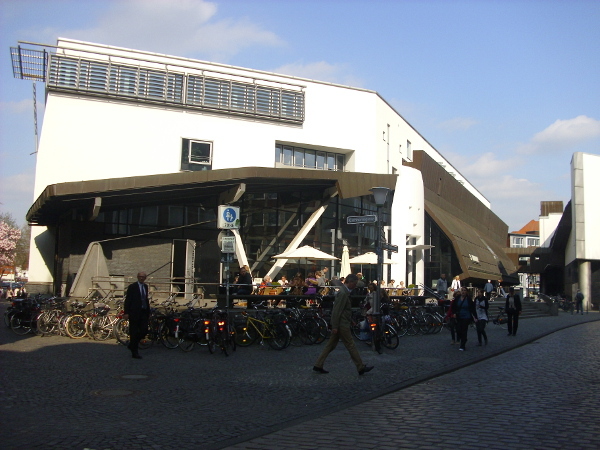 The Westphalia Wilhelms-University hosts around 45.000 students from all over the world. This crowd is populating by night the wide range of cozy bars, underground clubs or the “Kreativkai” at the harbor of Münster. You are spoilt for choice…  Whether drinking a brown beer at the world famous brewery Pinkus Müller in the old town “Kuhviertel”, or sharing some drinks in the trendy district of the “Hansaring” or alternatively dancing until the morning comes in the old industrial zone of the Haverkamp – ​​anywhere you can celebrate and party. For music lovers: the best concerts are shown in the club Gleis 22. To relax and chill people are meeting at the lake „Aasee“ in the city center or to go for a swin at the canal. Just wait until the first ray of sunshine is coming out and you’ll see the places are crowed by barbecuing students and other people. 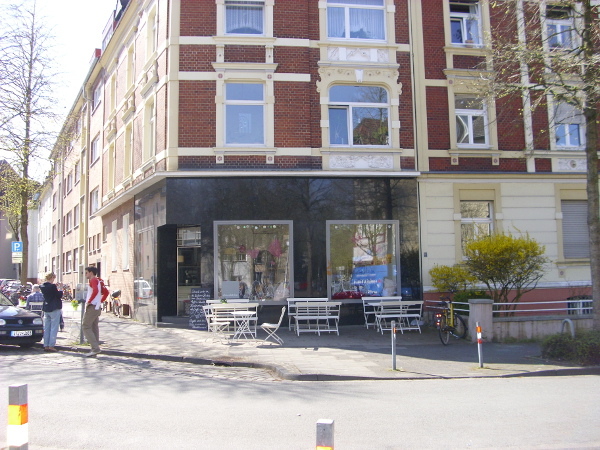 A second hand market takes place at the “Promenade” every third Saturday of the month. In the meantime this market became iconic, so if you are a bargain hunter, get up early. 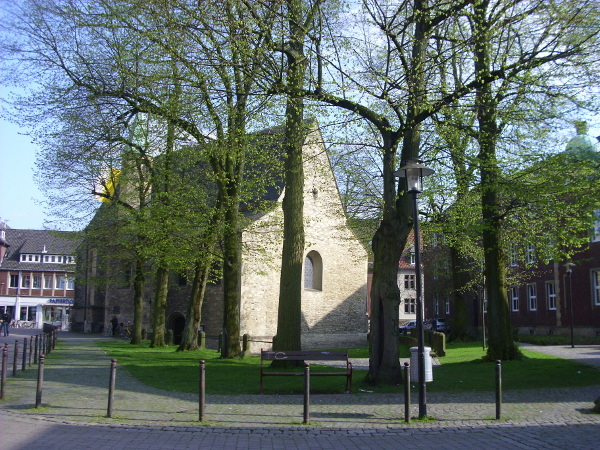 Münster is a green city. Around the lake „Aasee“, in the garden of the castle with its beautiful Botanical Garden or around the esplanade “Promenade” green fields invite you to picnic or relax. 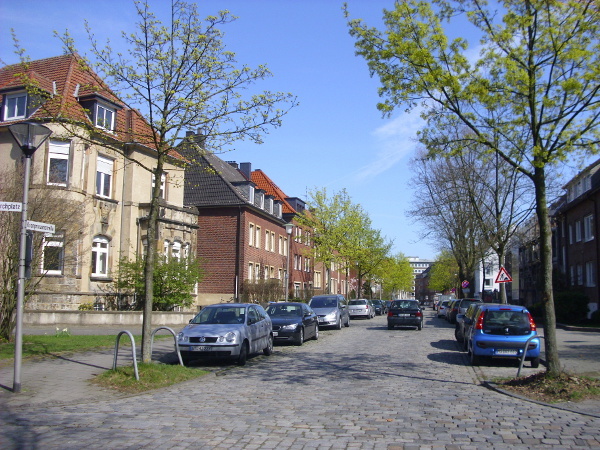 Anyone who has a little bit more time could do some great and romantic bike tours in the idyllic wider area of Münster – it is worth it. 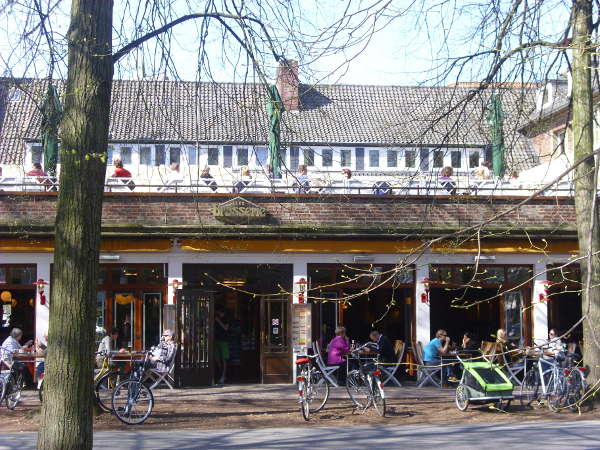 You can hire bikes at the „Radstation“ at the main train station or in the city center.